South Australia is blessed with a stunning variety of birds, and birding is one of the most enjoyable activities that nature offers us. 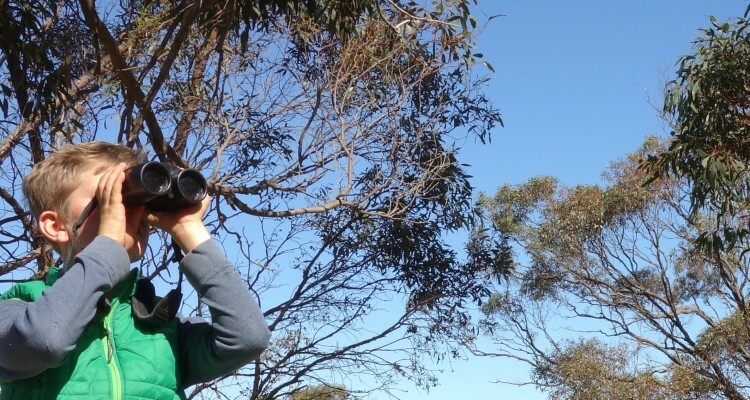 Many thousands of Australians of all ages are bird watchers. For some people bird watching simply offers a good excuse to connect with nature, and other people, to go outdoors and ‘stretch the legs’. For others the challenge of the chase, of observing and identifying a new bird or the first times provides a real thrill. For a smaller number of people bird watching is their profession; these ornithologists study birds in great detail to gather information to help conserve our birds. The beauty with birds is that they can be seen and heard everywhere – not just out in the bush – but also on our doorsteps in our gardens and town parks. Native bush does offer the best habitat for our birds, and many species will only be found in to their preferred habitat type. However, a wide range of birds can also be seen in the parks and gardens of our towns and cities, including honeyeaters, pigeons, birds of prey, wrens, and thornbills. Well over half of all the birds that occur in Australia can be found in South Australia. 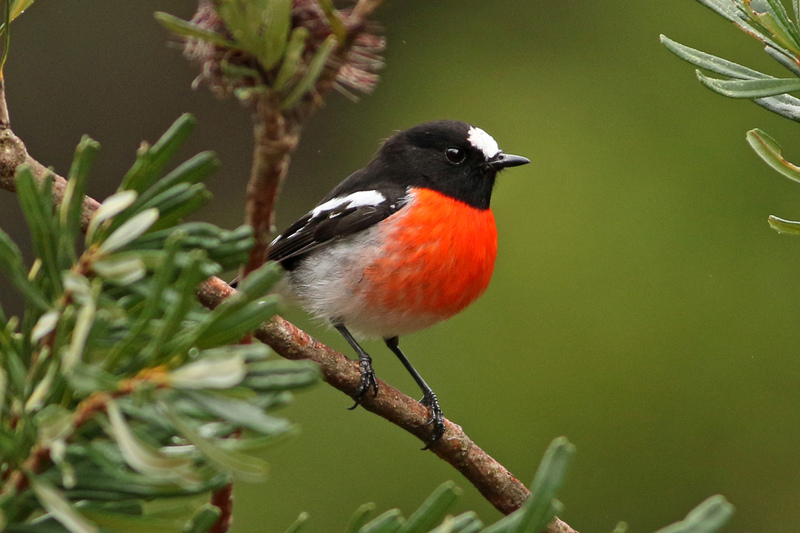 This reflects the diverse range of habitats that occur in South Australia, from beaches, coastal wetlands and estuaries – including the Coorong – through to Sturt’s Stony Desert, the Flinders Ranges, Sandy Desert, and Great Victoria Desert, which all offer wonderful birding experiences. 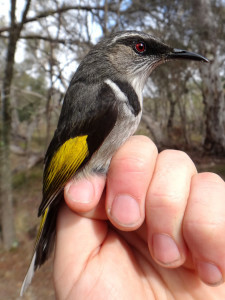 In between much of South Australia is characterised by mallee, in all its subtle variations, which supports an unique bird community, including heathwrens, whistlers, scrub-robins, many honeyeaters and the iconic Malleefowl. Closer to Adelaide small pockets of taller forests occur near Mount Lofty, and these are surrounded by stringybark woodlands which dominate along the spine of the Mt Lofty Ranges. Birds typically seen in these habitats include Crescent Honeyeater, Eastern Spinebill, White-naped Honeyeater, Australian Golden Whistler, Rainbow Lorikeet, White-throated Treecreeper, Striated Thornbill, Scarlet Robin and Grey Fantail.